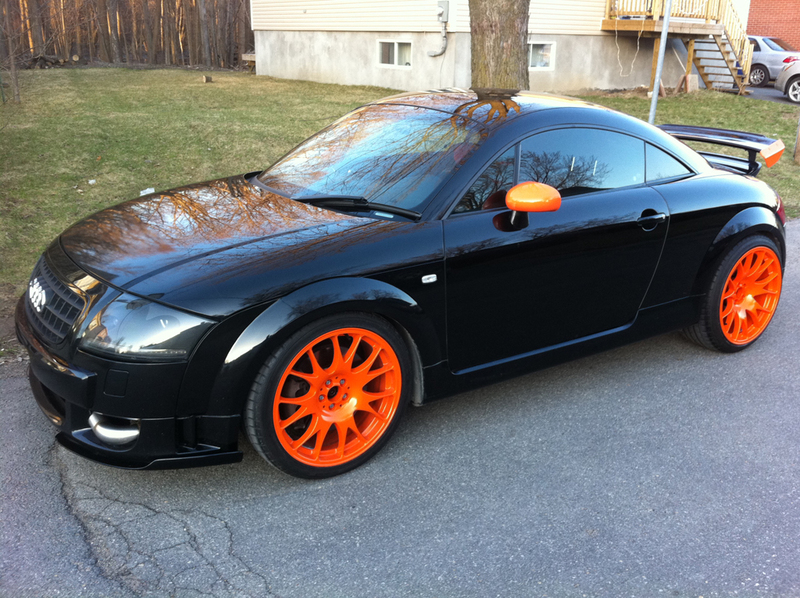 More pics as I continue working on the car. Defcon bushings, HPA Haldex controller, Wideband air-fuel and temperature gauges are installed. 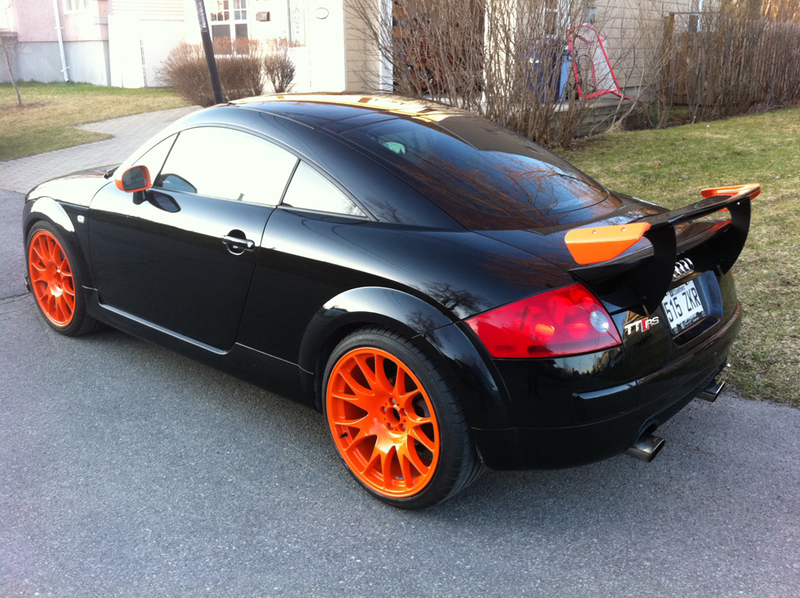 This entry was posted in My Audi TT RS Project and tagged audi tt rs. Bookmark the permalink. 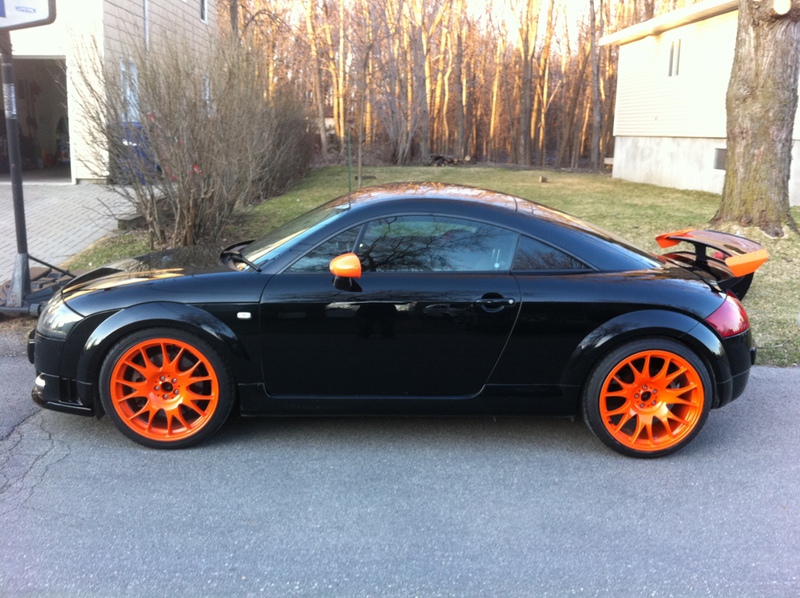 1 Response to MK1 TTRS / 911 GT3 RS in the making!